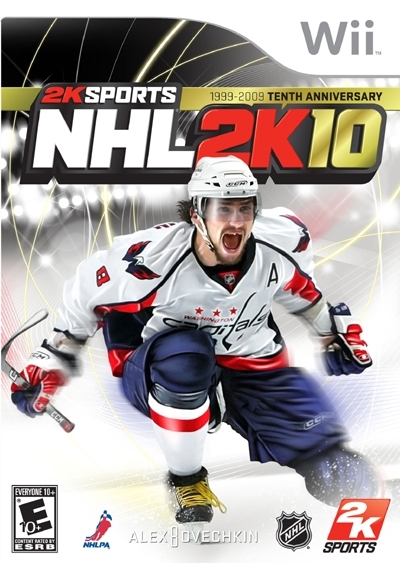 2K Sports is unleashing the next generation of the NHL 2K franchise—and the only hockey game on Wii—NHL 2K10. True hockey fans will respect the attention to detail. And with pick-up-and-shoot controls anyone can play. 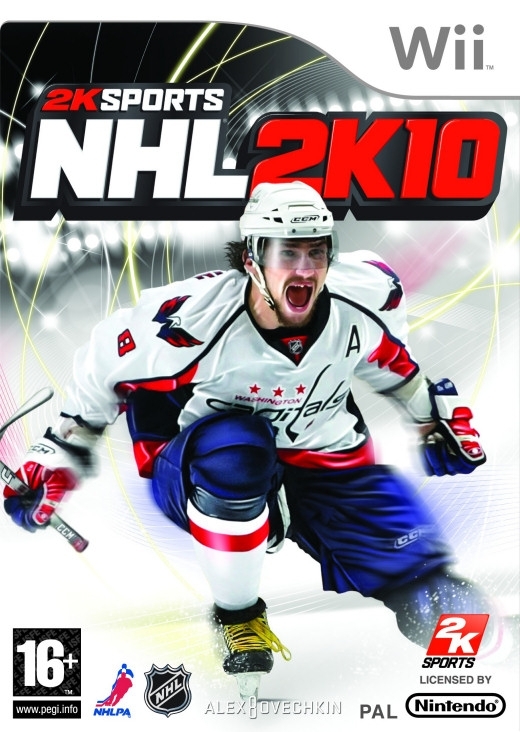 Which is why NHL 2K10 IS PARTY NOW! Face-Off Online - Create online teams, play in leagues, tournaments and run your mouth over Wii Speak. 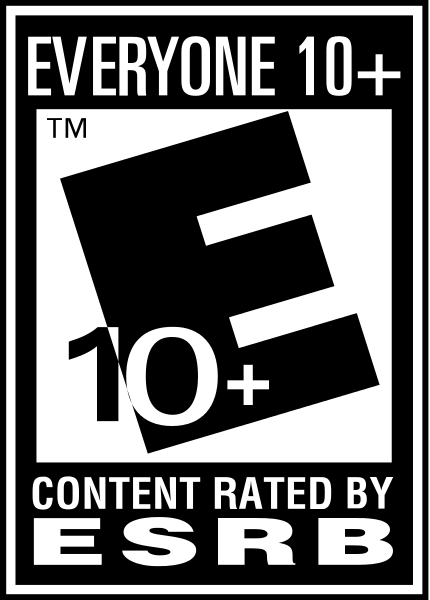 Multi-console action supports up to 5 players per team. Control The Puck - More realistic and responsive game controls. 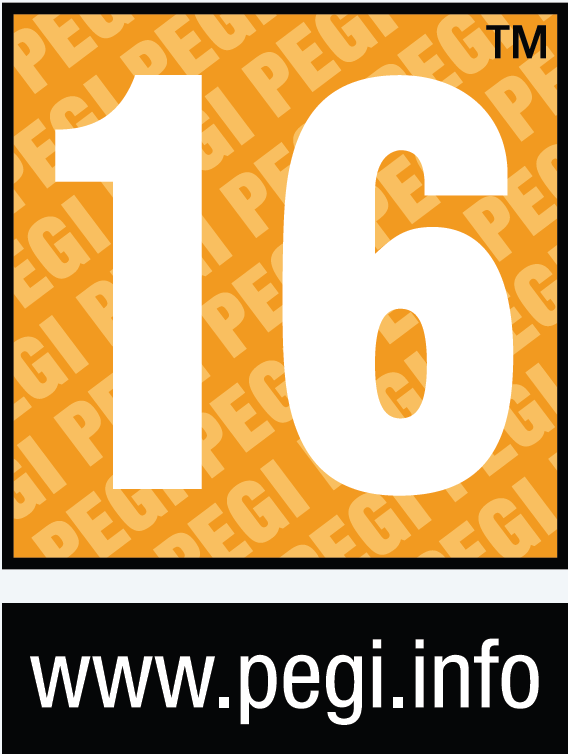 Wii Motion Plus means one-to-one control over puck handling, shooting and defensive play. New features include stumble shots and stick lifts.